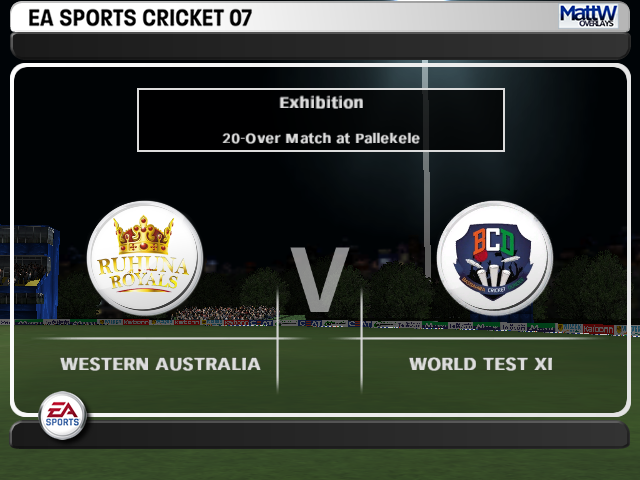 Note: This patch does NOT belong to me and is created by it’s original owner, TopPlayer from PlanetCricket . Please read our Disclaimer for more information about this. Hello Everyone, it’s been months since we have released a patch. So, hereby, after a long wait, a patch, probably a mini-patch, has been released. 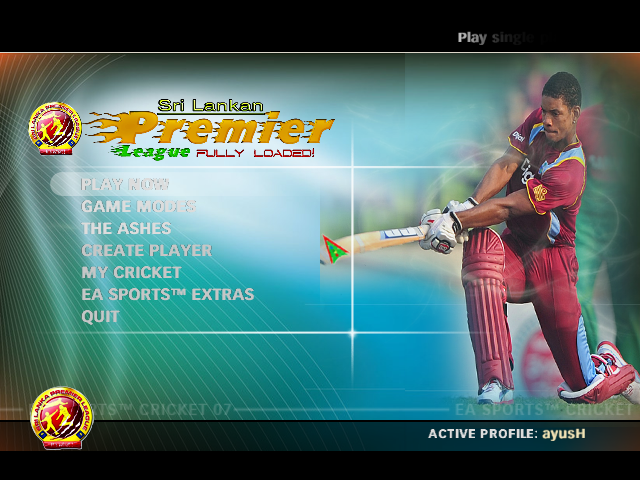 It’s non other than the Sri Lanka Premier League Patch (SLPL) for EA Sports Cricket 2007. Firstly download the patch from below. Extract the files to desktop. 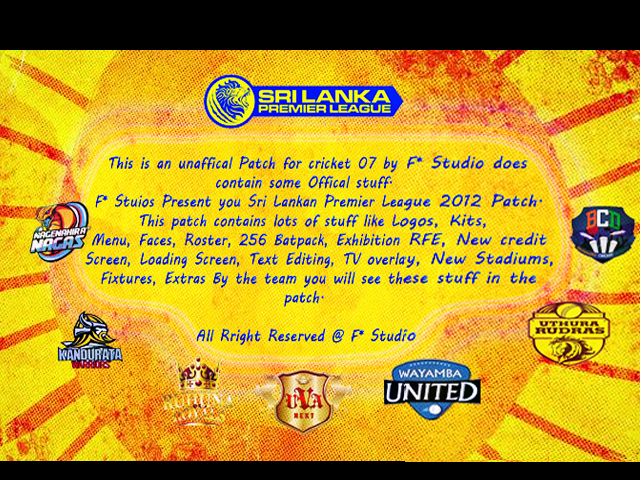 Open the folder of SLPL Mini patch 2012. 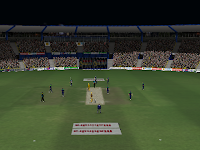 Enjoy the SLPL 2012 Mini Patch by none other than OMGAyush. Note: This patch does not contain real fixtures, kits & roster. This patch is just made as a request by others. You can play the patch by going in Play Now option and choose your favourite team. Of course it does, but I remind you that there is no roster, no real faces, no real bats and no real fixtures. It is just a simple patch. 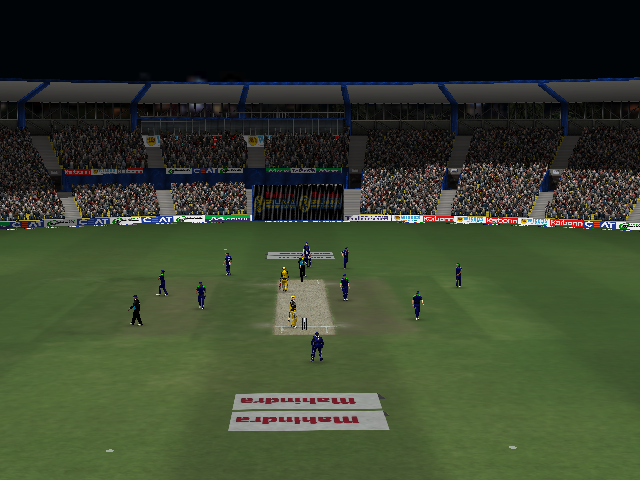 This game runs individually without any patch, but you can also play it with OMGAyush Cricket12 – IPL5 Patch. You have to install ZAX-256 Ultimate HD BatPack to run this patch. Otherwise it will create errors. It is recommended to run the game with OMGAyush Cric12 for a better gameplay and error-free gameplay of the SLPL Patch 2012. 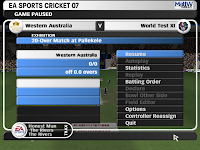 This game doesn’t run with OMGAyush’s EA Sports Cricket 2012, but it runs with OMGAyush’s EA Sports Cricket 2012 + IPL5 Patch (IPL-5 Patch is an addon to OMGAyush’s Cricket 2012). Hope you enjoy playing Sri Lanka Premier League Patch 2012 for EA Sports Cricket 2007 or A Unit Studio’s EA Sports Cricket 2012/IPL-5 Patch. If any errors, problems or doubts comment below and you will be answered before 24 hours. I didn’t like the overlay. 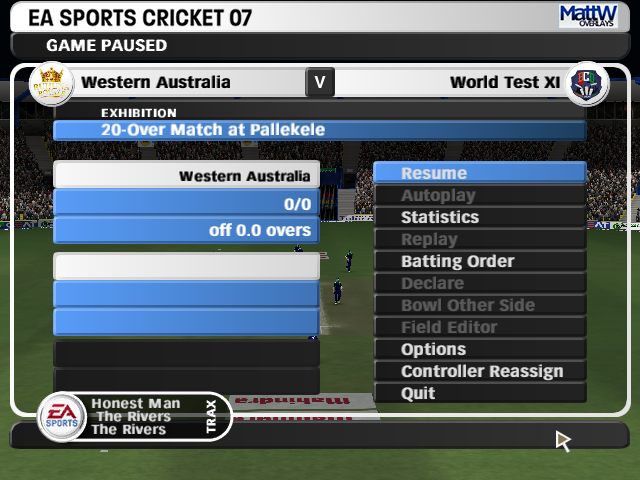 What would I have to do now, if I want the old IPL 5-Cricket’12 overlay back? 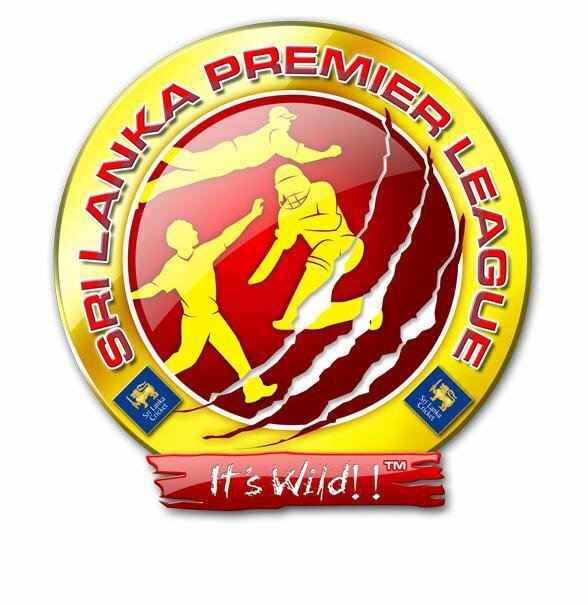 Why don’t you want the original overlay of Sri Lanka Premier League? 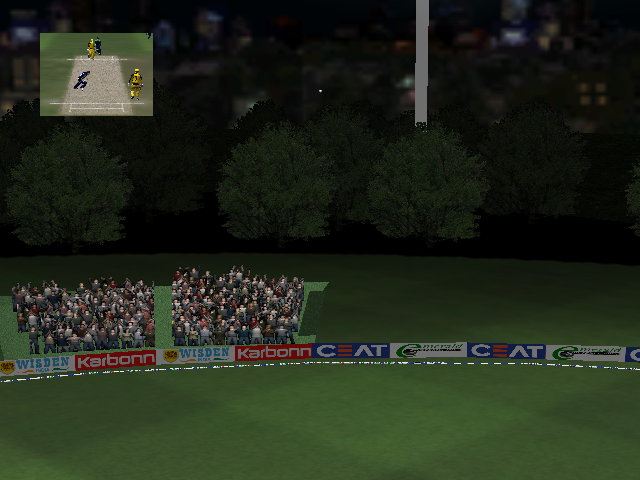 Anyway, download the IPL-5 Overlay from the internet, I bet you can find that in google. Yes it will work perfectly. Download Links are not working man!!! ODI can change the face of Sri Lankan cricket.slpl we love Sandeep bhammer to de in the slpl sponsordhip.